A severe storm hit Auckland, New Zealand, leaving 93,000 homes throughout the region with no electricity. For many, the power outage lasted for days. 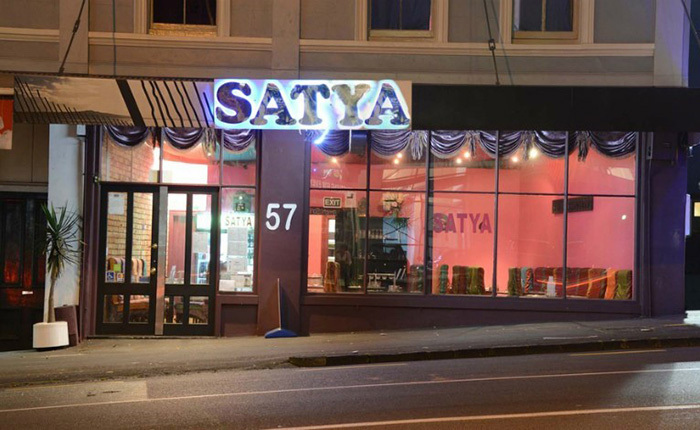 The owners of Satya South Indian Restaurants offered free meals to all those affected by the storm. 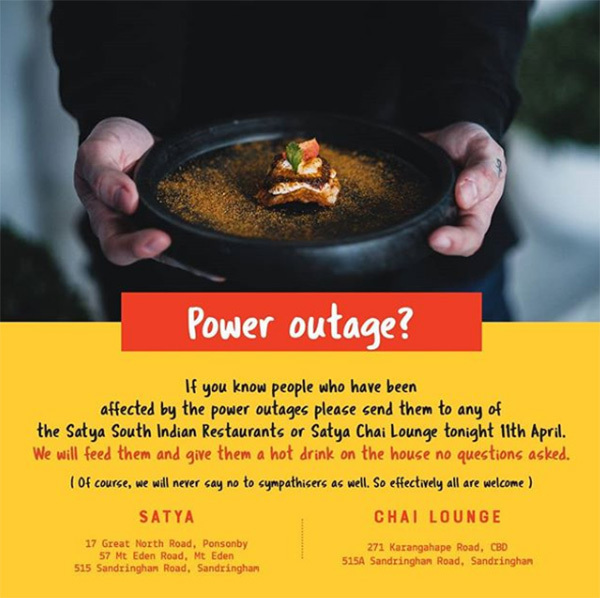 “If you know people who have been affected by the power outages please send them to any of the Satya South Indian Restaurants or Satya Chai Lounge tonight,” they wrote on Instagram. Owners Roberto Giampaolo and Kamesh Kunala said the idea came from their family values of giving back to the community in times of need. Please consider making a donation to Sunny Skyz and help our mission to make the world a better place. Morse Code Keyboard 1939 Style!